Just got this update from iChemLabs the developers of ChemDoodle. 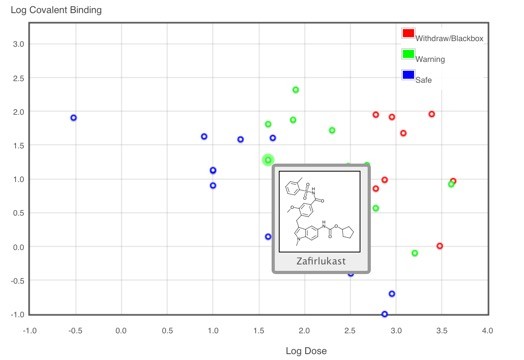 I just came across a new Electronic LabNotebook (ELN), eLabFTW is an open source solution powered by PHP/MySQL in Docker containers. One install can be for a team, or the whole institution. You can also install it on your computer for a personal notebook. All the user needs is a web browser to access the notebook. There is also a demo account available https://demo.elabftw.net. Displaying spectra on the web is usually a pretty minimal experience, often simply an image file. Whilst there a number of desktop applications for viewing spectra, web-based tools were often limited to Java plugins which have now almost completely fallen out of favour. Here is an interesting article highlighting the current status of WebGL. WebGL is finally available by default in all browsers on all platforms and on both desktop and mobile devices. 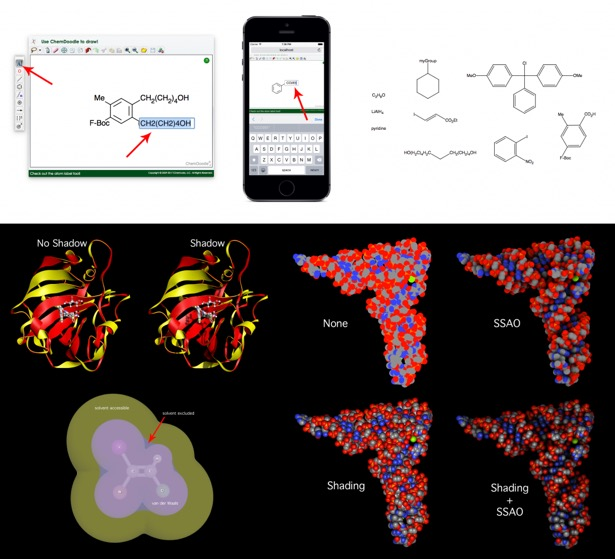 Scientific applications now have the ability to creatively communicate information in both 2D and 3D through HTML5 across all platforms and can be distributed freely over the internet. We have been making sure that WebGL support in the ChemDoodle Web Components remain compliant and thorough throughout its development. So no worries if you have not yet learned WebGL, as you can take advantage of this powerful 3D graphics technology for free under the GPL license through the ChemDoodle Web Components, joining hundreds of other projects that currently use our library to create the most stunning scientific web and mobile apps. 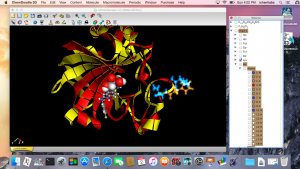 There is a demo of what can be done with ChemDoodle Web components in the hints and tutorials.